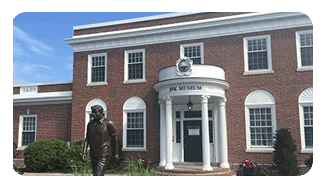 Join us at the John F. Kennedy Hyannis Museum for Fun-Filled School Vacation Activities! 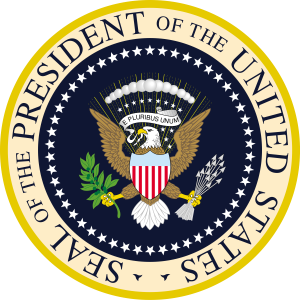 Join us and become United States President for an afternoon! 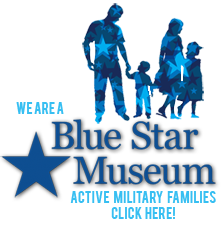 This activity will include learning about the President’s job description, campaigning, and elections. 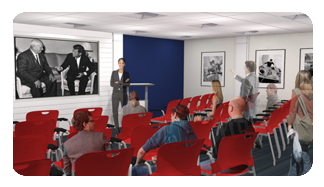 We will introduce you to “Election 2020” with games and activities. 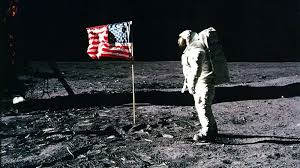 Celebrate the 50th anniversary year of Apollo 11, the first moon landing. 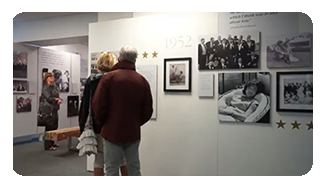 Study the history of the Space Race, including a letter sent by Joan Grant, an elementary school student, to President Kennedy in 1961. Participate in a hands-on activity creating and measuring moon craters! 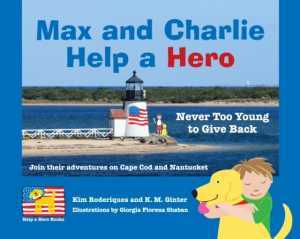 Join us at the Station Avenue Elementary School, 276 Station Avenue, South Yarmouth, for a story presentation by author Kim Roderiques, Max and Charlie Help a Hero. The story will be followed by a demonstration by the Yarmouth Police Department’s Deputy Chief Xiarhos, Officer Ambrosini, and K-9 Gauge. Autographed copies of the book will be available. Welcome Back Author Jim Coogan! 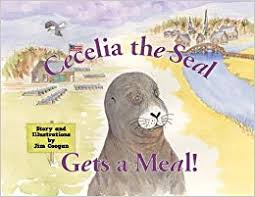 Author Jim Coogan returns to the John F. Kennedy Hyannis Museum to share his wonderful story Cecelia the Seal Gets a Meal. The story will be followed by a hands-on opportunity to learn about marine life in Cape Cod waters. Signed copies of the book will be available.